The Fed’s June statement and press conference failed to provide a catalyst for renewed USD gains and the currency has weakened in the aftermath of the meeting, notes BNP Paribas. "Market participants seemed to focus on the shift lower in the Fed’s projection for the Fed funds rate, with the average “dot” for end 2015 falling to 57bp from 77bp. In her press conference, Chair Yellen noted that the conditions for justifying policy tightening were not yet in place and that, once tightening began, the pace of hikes would be very gradual," BNPP adds. "However, we would emphasize that, according to the projections, a majority of FOMC members continue to anticipate at least two rate hikes before the end of 2015," BNPP argues. 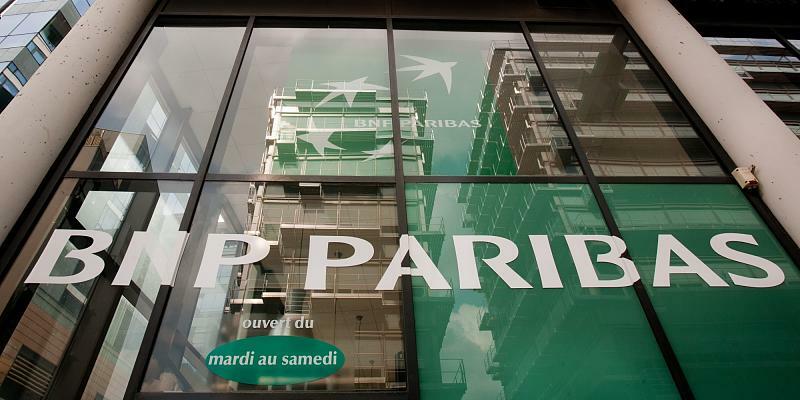 "Moreover, the message from the Fed is clearly one of data dependency—if data continues to improve over the summer, markets will be forced to bring forward pricing for Fed hikes closer to our September forecast for lift-off," BNPP projects. Last edited by TheNews; 06-18-2015 at 08:30 AM. Greece and its creditors are sticking to their guns as they enter the final act of the drama surrounding the bailout negotiations, but optimism concerning materialization of a deal prevails even as the economic situation rapidly deteriorates. In some relief for Greece, the European Central Bank raised the the emergency liquidity assistance for Greek banks by EUR 3.3 billion on Friday. Greece and its creditors are holding crucial talks in Brussels on Wednesday to reach an agreement over new reform proposals to be presented for approval at a meeting of Eurozone finance ministers later in the day that could unlock financial aid for the country and help it avoid a default and an eventual exit from the euro. Deutsche Bank advises clients to stay long USD/JPY reiterating its view that USD/JPY should gradually trade up to 128 over the course of Q3. DB outlines the following 4 reasons behind this view. 1- "Japanese institutional investors continue to buy foreign assets, and not only on dips. Lifers in particular have ramped up purchases with limited sensitivity to the exchange rate. We think pensions, albeit more sensitive, have lifted their trailing dip-buying level closer to ¥122," DB argues. 2- "The trade surplus posted in March—the first in four years—proved shortlived, as the trade balance has shifted back into deficit. We expect recent deficits of ¥200bn to narrow only slowly," DB notes. 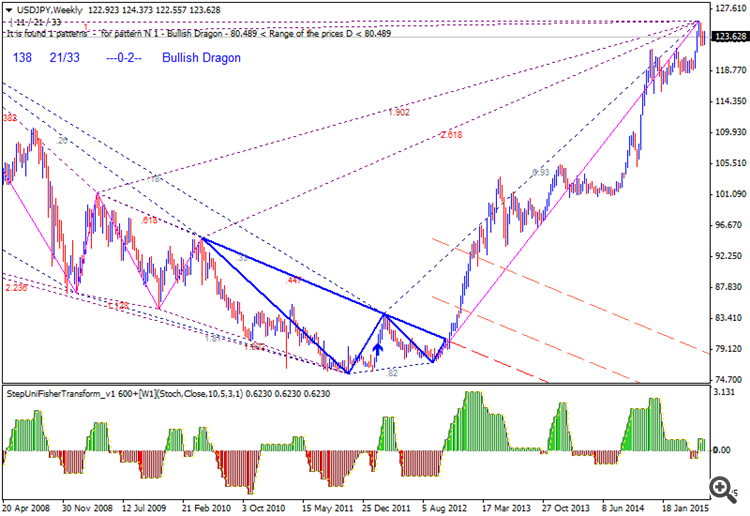 4- "This is likely to be driven by US monetary policy expectations, but the Japanese leg could also help. Our baseline is that inflation well below the 2% target will induce the BoJ to maintain QQE at the current rate well beyond 2015," DB projects. The eurocoin indicator, which measures the current economic situation in the euro area, rose for the seventh consecutive month in June, a survey by the Bank of Italy and the Centre for Economic Policy Research showed Friday. The Greek Parliament early Sunday approved a referendum to be held on July 5 on the bailout terms demanded by a consortium of international creditors, with about 179 members voting in its favor. This is the interview about the problem in Greece and about the precious metals miners, and the positive (long term) outlook of that beaten down industry. This lead to gold and silver, and what is happening with the massive open interest on silver. 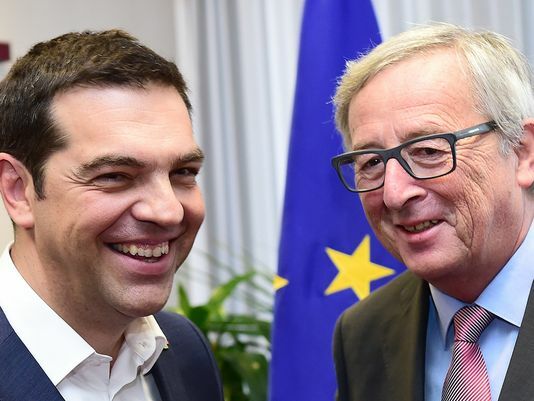 Confusion refuses to die down in Europe even after crucial deadlines were missed and hapless Greeks stare into an uncertain future for their country, while other Europeans try to preserve the sanctity of the union and the euro. 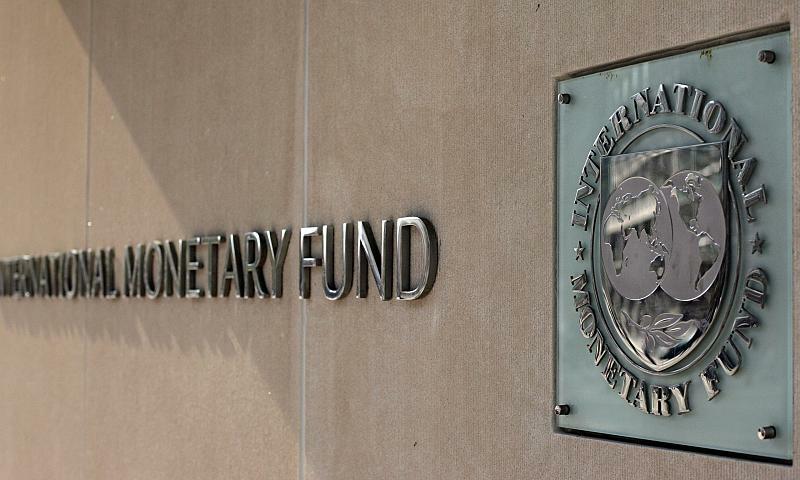 The International Monetary Fund slashed the growth forecast for this year on Thursday, citing sluggish economic activity in the U.S. during the first quarter, and continued slowdown in the emerging market economies.